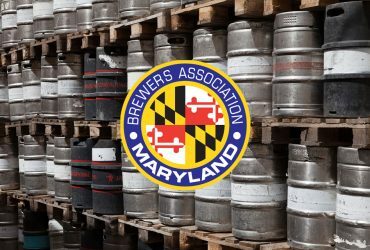 Brewers Association of Maryland - A non-profit trade association of Maryland brewing companies. 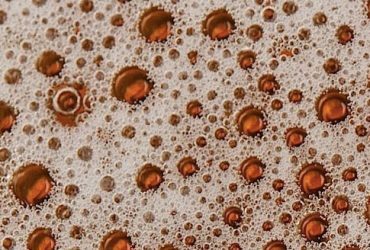 BAM currently produces two annual large-scale events; in Spring, The Maryland Craft Beer Festival on Carroll Creek in Downtown Frederick, and in Autumn, The Baltimore Craft Beer Festival in the heart of the City of Baltimore. 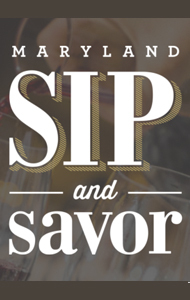 Both of these events directly fund the mission of the Brewers Association of Maryland.